The midwife holds clinics on Tuesday afternoons at Dufftown and Friday mornings at Tomintoul. Appointments are arranged with the midwife. 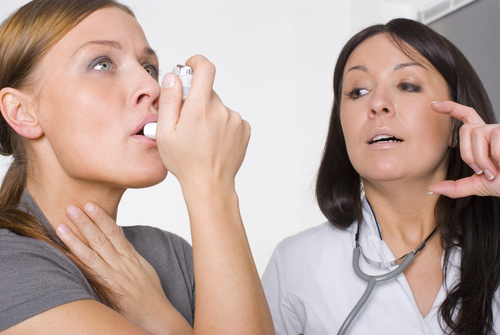 All asthma patients are reviewed regularly by the nurse/doctor. The Health Visitor is available to advise and support parents with their children’s progress and will regularly review children’s health and development until school age. They are available for advice and it is an opportunity to discuss any childcare or parenting issues and weigh children if required. The Health Visitor also visits Tomintoul surgery on the last Wednesday afternoon of each month to see children for developmental reviews and immunisations by appointment. Baby immunisations are carried out by the Immunisation Nurse or Health Visitor. 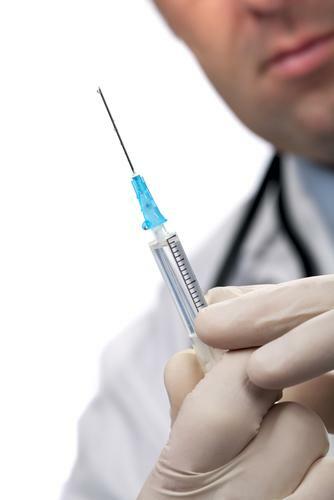 Pre-school immunisations are given to children between four and five years of age. Baby immunisations are done by the health visitor. Pre-school immunisations are given along with the pre-school assessment by the health visitor when the child reaches their fourth birthday. All doctors provide family planning services during routine consulting hours. You need to see your doctor for review every year. Practice nurses run the coronary heart disease clinic with the GPs. 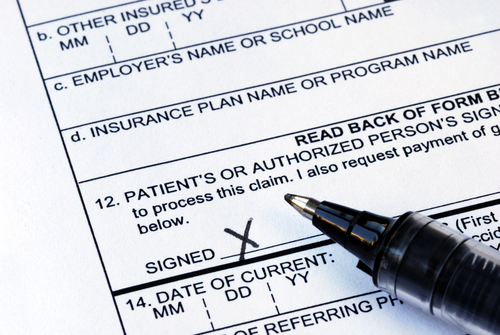 Patients are referred by their doctor and seen for annual review. This is available following referral from your doctor. 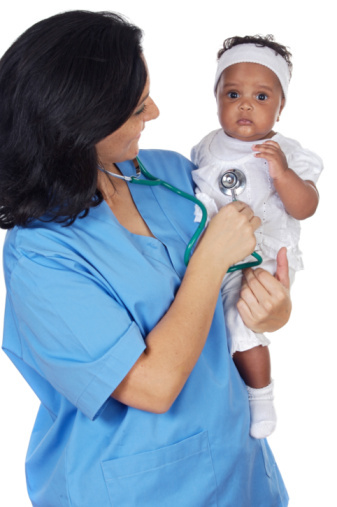 Children are seen on an appointment basis by the GP/Health Visitor for developmental and physical checks. This can include a top to toe physical examination, a hearing test and developmental review. The practice runs a diabetic clinic on a Thursday of each month at Dufftown. Patients are seen for annual review by the practice nurse and GP. Held in October, dates of open access clinics will be posted throughout the health centre (Dufftown & Tomintoul) and in the Stephen Hospital, Dufftown chemist, library and post office. This is available those aged sixty-five years and over along with those who normally have the flu vaccination given for other health reasons. Patients taking HRT are reviewed by their doctor every 6 months. The mental health team hold clinics in the health centre, Dufftown on a weekly basis. All of the doctors offer minor surgery. Please discuss this with your doctor. 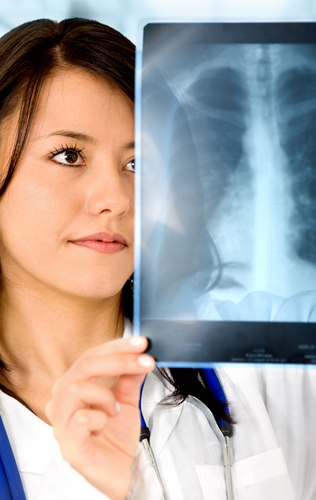 Appointments are arranged following referral from your doctor or nurse. The podiatrist holds a clinic every Tuesday at Dufftown and every other Wednesday morning at Tomintoul. The Physiotherapy Team holds clinics on Monday and Thursday. Appointments can be made by self referring or following referral from your doctor. All adults are routinely invited to well person screening every 5 years. The nurse will check your weight, blood pressure, and urine and discuss your general health. If you wish to be seen at other times, please make an appointment to see your doctor. Dufftown premises provides a teenage health resource cupboard covering such topics as drug use, smoking and sexual health. The resource cupboard is located in the patient toilet next to the health centre main entrance. 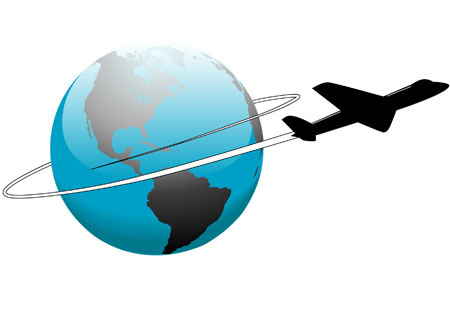 The practice nurses offer a travel advice and vaccination service to all our patients. Please make an appointment in the first instance to discuss your travel needs. The practice nurses hold a clinic on an appointment basis. Patients taking warfarin are monitored by their GP. Appointments for warfarin blood tests are made with either the community nurse or doctor. Clinics held in Stephen Hospital one afternoon per week. If you require any vaccinations relating to foreign travel you need to make an appointment with a local private travel clinic to discuss your travel arrangements. This will include which countries and areas within countries that you are visiting to determine what vaccinations are required. It is important to make this initial appointment as early as possible - at least 6 weeks before you travel - as a second appointment will be required with the private travel clinic to actually receive the vaccinations. These vaccines have to be ordered as they are not a stock vaccine. Your second appointment needs to be at least 2 weeks before you travel to allow the vaccines to work. Some travel vaccines are ordered on a private prescription and these incur a charge over and above the normal prescription charge. This is because not all travel vaccinations are included in NHS services.